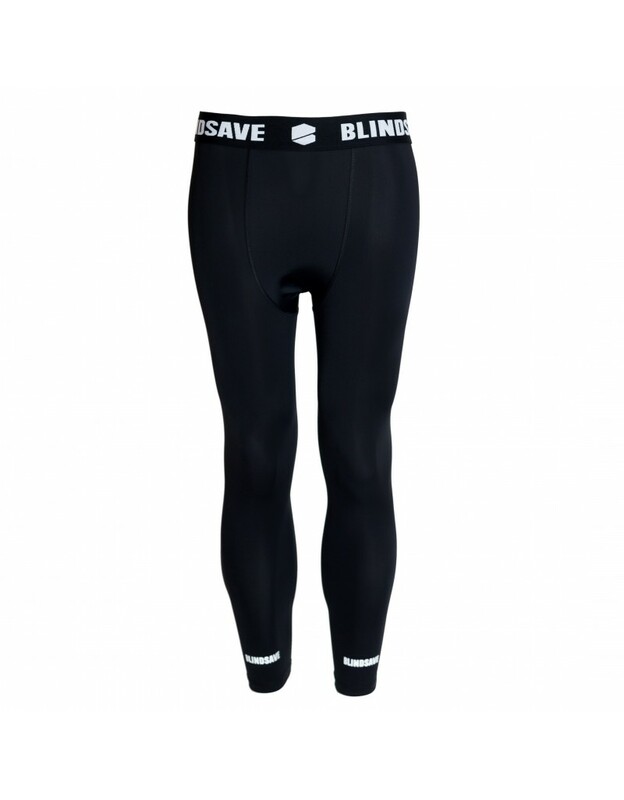 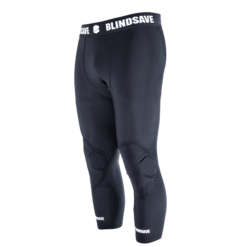 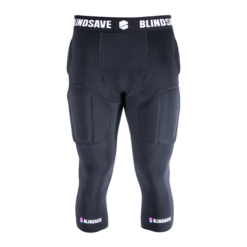 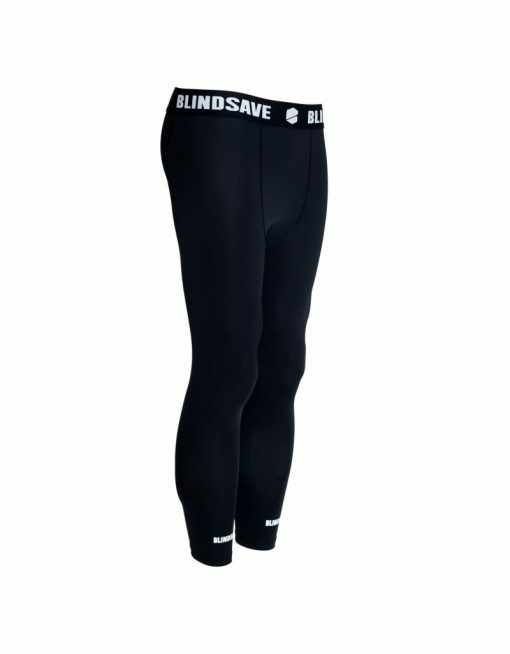 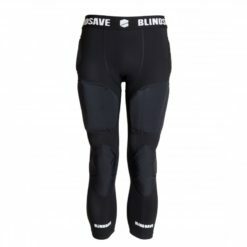 BLINDSAVE 3/4 compression tights are designed to support key muscle groups offering focused support and stability. 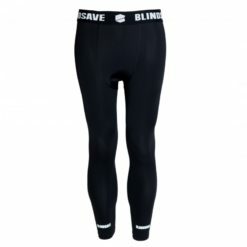 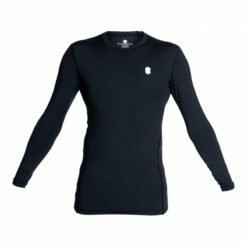 It provides high level of comfort and nice touch feeling with your skin. 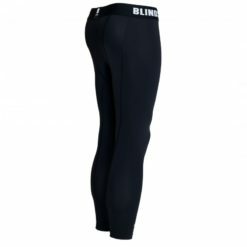 Tights are perfect for indoor as well as outdoor activities.